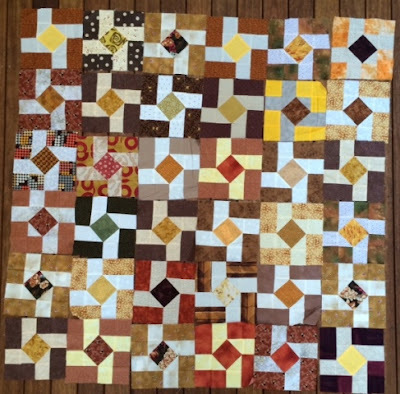 Three more days to make some Block of the Quarter blocks for what will be a fantastic quilt for a worthy charity. BOQ details in Feb Template. Remember no florals please we want masculine fabrics. Please bring to Burwood on Saturday 21st May for the General Meeting. 11-am : Sue Miller will address the members with a Power Point Demonstration on the use and access of Social Media as pertinent to QuiltNSW. Come and find out how to add facebook or Instagram to your smart phone, so that access to all the news at the Sydney Quilt Show and other activities, are at your finger tips. Sue will take the mystery out of "hashtags" and show how simple it is to add images of your own quilts to social media, and view events as they are happening. Sharing your work is not as scary as you think! Sue is willing to help "one-on-one" after the Demonstration, if necessary. - Remember to also bring along your apple id and password and any other passwords you may need to set things up / make changes. - Save time. Download the Facebook and Instagram apps from the app store at home (mobile or tablet). But don’t worry, we will do this together as well. - if you don’t have data on your device this is not a problem – I will show you how to connect to the free WIFI service at the Burwood RSL. - Q & A – if you have any hot questions re social media – make note of them and there will be time to ask. 2- pm : Our Guest Speaker is Jan-Maree Ball, who has this year been awarded an OAM for her extraordinary quilting initiative : Aussie Hero Quilts and Laundry Bags. 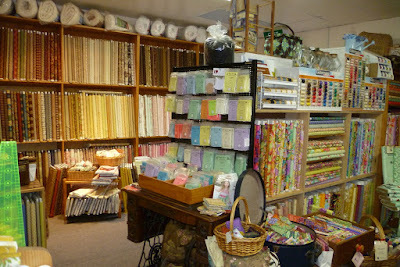 Come along and hear her story about this online quilting group. There will be "Show and Tell" for all members, and our "Block Of The Quarter.".... for which we ask for usage of masculine - type autumn fabrics please. We are excited to announce Tula Pink will be our very special guest artist on three days of the Sydney Craft & Quilt Fair in June, and will hold three special presentations during the fair! Tula Pink is a USA-based illustrator, fabric designer, quilter, author, maker and generally good person who enjoys talking about herself. Her signature designs have been adapted to fabrics, woven ribbons, paper products, needlepoint kits, embroidery patterns and sewing machines and can be found in independent fabric shops and retailers all over the world. Tula is most recognised in her industries for her dark sense of humour, a flair for hiding animals in the strangest of places (artistically, not literally) and her boldly unique use of colour and pattern. Tula comes from the 'more is more' school of design where there is never enough space and always room for that one last thing. On three days of the fair, Tula will be holding an entertaining presentation and trunk show. Hear about the journey of her inspiration and design process which has led to her amazing success worldwide. This will be followed by question time, an opportunity for you to get one on one with Tula. For your chance to meet Tula in person and hear her inspirational story, book your place now. Her one hour presentation will be held at 12:30pm on Thursday June 23, Friday June 24, and Saturday June 25. Tickets to the presentations are $49.95 each. 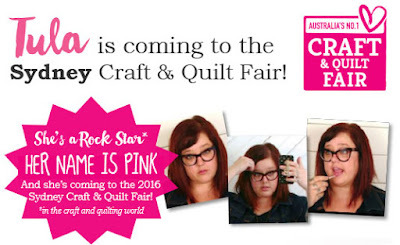 This does not include entry to the Craft & Quilt Fair. The presentation is only open to visitors to the Sydney Craft & Quilt Fair 2016. Entry tickets to the fair must also be purchased. For as long as Wendy can remember, there have been fabrics and threads around her. From a very early age she has cut, shaped, sewn and created toys, clothes and any number of items that could be constructed from the materials she had at hand. 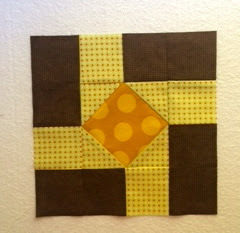 Wendy is relatively new to patchwork and quilting, compared to many. 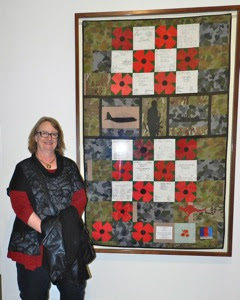 Training as a tertiary sewing teacher has given Wendy a broad skills base in design and construction enabling her to advance her piecing and quilting skills quickly, gaining several quilting awards. In Wendy's classes there is an emphasis on a fun and relaxed atmosphere conducive to a positive learning experience. Wendy gets great joy from seeing people achieve skills they thought far beyond their capabilities. 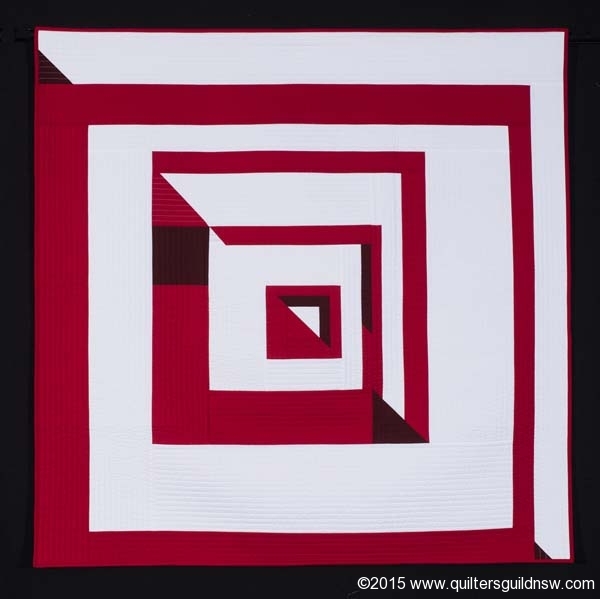 She enjoys designing quilts, preferring modern styles, being heavily influenced by historic quilters such as the Amish and Gee's Bend Quilters. Many other traditional styles also inspire her modern designs. All of her quilts are machine pieced and quilted using a multitude of techniques. Wendy currently lives in the beautiful Port Stephens region and this also has a strong influence on the quilt designs she creates.